Joe Browns One For The Road Jacket is rated 5.0 out of 5 by 3. 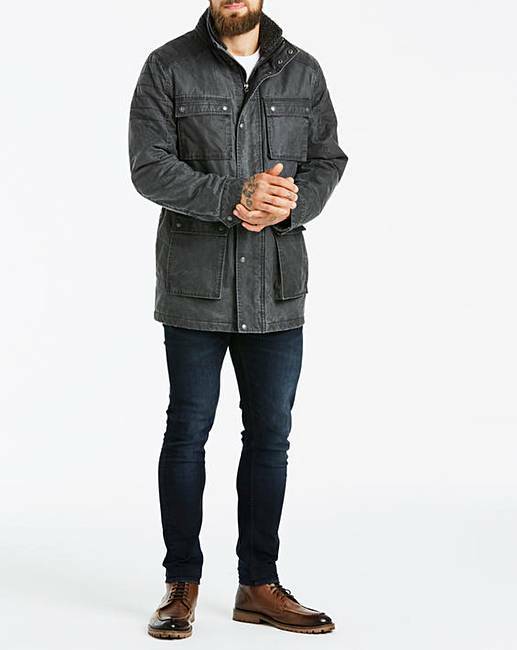 Stand out from the crowd and stay warm on the road this season in our Joe Browns one for the road jacket. Rated 5 out of 5 by Paul from Great look. Lovely jacket. Stylish and robust. 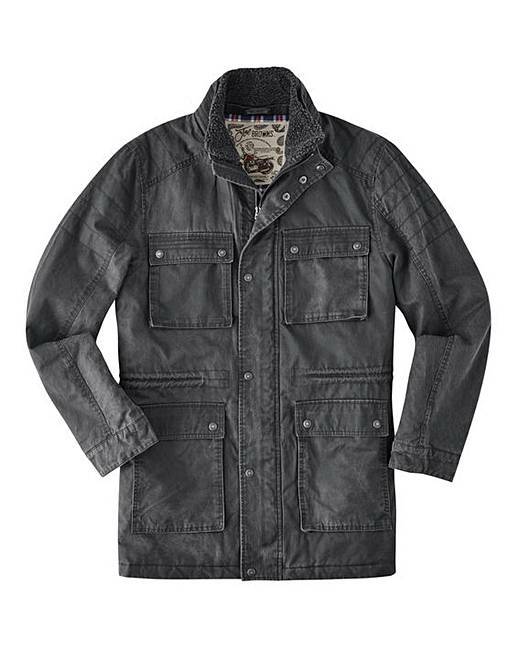 Great masculine fashionable jacket yet again from fashion world. 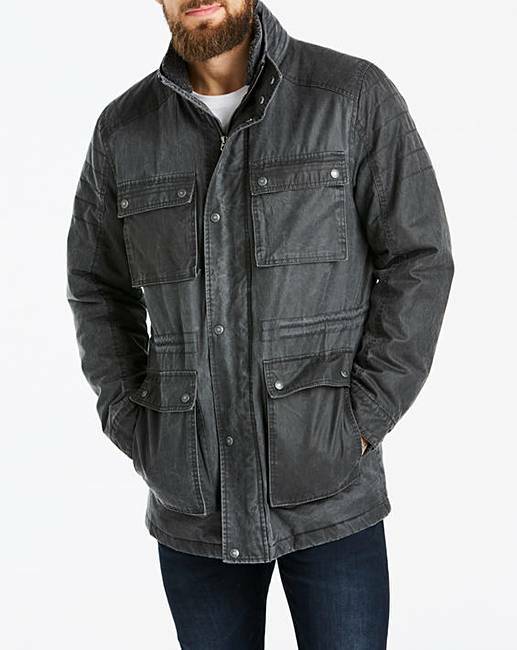 Rated 5 out of 5 by gavanderson from Joe Browns One For The Road Jacket Had this Jacket a couple of months now, and it's perfect for anything. Chilly days, casual, whatever. Comfortable and warm when needed. Highly recommended!